This Sunday marks the beginning of an important season at Maranatha. 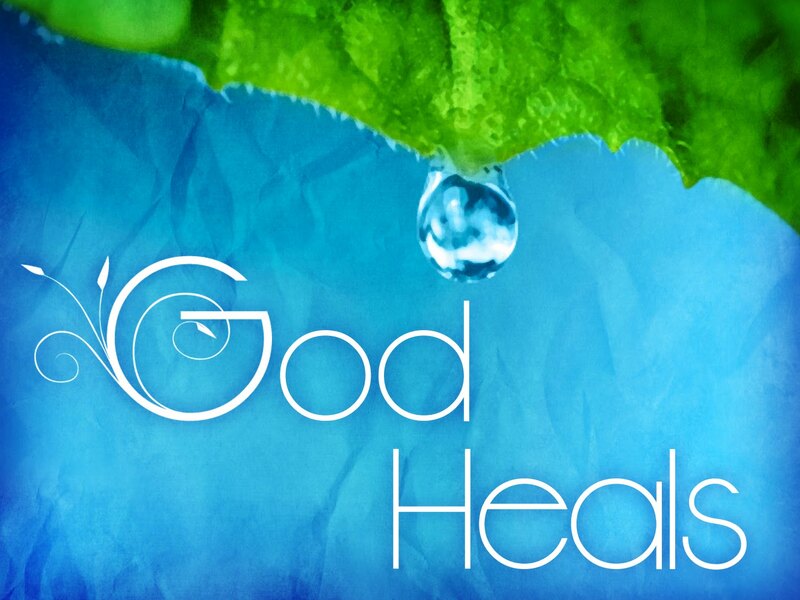 I will be preaching on the subject called, “God Heals”. There is a lot of preparation that is going into these messages that help built anticipation in my heart. God cares very much for hurting people and He has the power to change circumstances. Please, if you live in the area around Maranatha Church and if you or someone you know is dealing with a painful issue – body, soul or spirit, – I encourage you to attend these services. You may find details and directions at Maranatha Church. what, do you think it’s your birthday or something? It is. My birthday, that is. Well not until tomorrow, July 29. Letha and I have some very special plans to celebrate. We will start with an early banana and yogurt breakfast, I’ll hit the shower and be gone by 8:00. I have an all-day denominational meeting. During the day, I will grab a quick lunch and dinner with her and then be right back at it tomorrow night. We have a worship service to be at from 7:00 until around 10:00. In all, I’ll spend 12-14 hours doing church stuff. Last year, I spent my birthday on Pike’s Peak in Colorado. That was one amazing trip. This year I am a church meeting. That’s OK, I don’t mind. I get to see my wife a couple times during the day. I get to see some of my best friends. I even get to eat out for a meal or two. We introduced our Helping Haiti project on Sunday. The people seemed excited about what we are doing. I am glad to report that nearly $2000 was given or pledged. And that is without any chance to prepare! We are expecting the church to respond well. Maranatha Church is so generous, a truly missional church! Help us spread the word and do what you can. See details here. Enjoy a great week, everyone! 1. Destructive Behaviors to Avoid, 2. Taking Care of the Needy, and 3. Getting Family Right. 31:8-9 Speak up for those who cannot speak for themselves; ensure justice for those being crushed. Someday I’ll preach an entire series on that one! In 36 days, 7 other guys and I leave for Haiti. We’re going to do our little part to try to make someone’s life better. 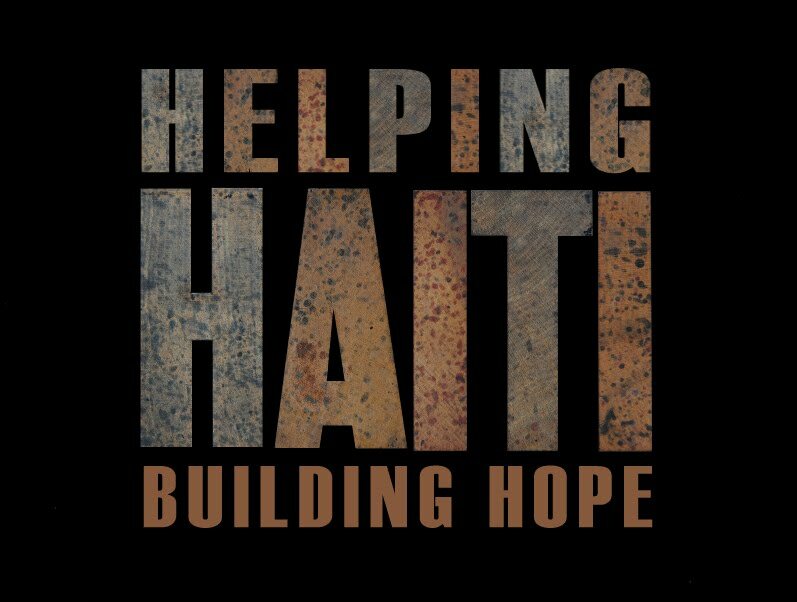 We will be working on simple construction projects and taking supplies and funds to the hurting people in Port au Prince. We are raising money to help fund these projects. We have committed $5,000 to build a prefab home for an elderly Pastor and family who have no place in which to live. We also plan to fund some minor projects that need to be done. Security walls need to be reconstructed, homes need to be built, churches need to be rebuilt. The need is major and I can’t imagine taking enough money to cover everything that needs to be accomplished. We can’t do it all, but we can all do something. 1. Would you consider making a donation? Just click here for detailed information about secure donations. I promise you, 100% of your donation will go directly to meet the needs of the poor people of Haiti. 2. Would you share this post with a friend; on your Twitter page, on your facebook wall or on your blog? You can just click on the links at the bottom of this post. Send a mass email if you have to. We need to get the word out in as many ways as possible. If you do not want to share my blog, please send your friends and family to Maranatha’s outreach website: wecanshareit.org. 3. Would you pray sincerely that this project will change the lives of people? I have no question that the lives of the team are going will be eternally impacted. We are praying that the Haitian people will see the love of God clearly demonstrated, that someone will find hope, that many will find Christ as a result of what you and I doing. Thanks very much, I will keep you posted as the trip date gets closer. Through the years, I have come across more than one leader who was stranded on the side of the road, leg entangled in an ugly trap. They were hurt and bleeding and their leadership was sidelined. Pleasing people: Don’t ever believe that you can make people happy, that you are responsible for the fulfillment of others or that they can count on you to make life work for them. It’s not true and trying to do so will only destroy your effectiveness as a leader. It’s OK if everyone doesn’t like you. In fact, unless someone is currently ticked at you, you probably aren’t doing a very good job leading. Answering to only one (other than God): All of us need to be accountable but we need to give account to a multiplicity of people. Submitting to any one person alone creates unhealthy dependences. Obviously, we all bow to the Father. Messiah complex: Unless you can walk on water, you are not Jesus. You are not indispensable. Don’t forget it. Special interest groups: People with an agenda tend to want to force that agenda on you. Don’t let it happen. Stay clear of manipulators who try to attach your name/reputation to their cause. Tolerating disloyalty because of talent: If a person is not loyal to you, they will cause you more harm than good – end of story. It doesn’t matter if they have mad skills, they will submarine you and you will regret trusting them. Not reading: Busy leaders have to make time to feed their minds. The least productive times in my life were the ones when I was too busy or too lazy to read. Keep a good book close by and read it. Cynicism: Weary leaders often fall to the low level of cynic. 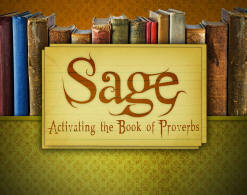 Past defeats, let-downs and disappointments with people can bring about a skepticism that becomes cancerous to leaders. Stay fresh, take a break and keep your heart soft. Cynicism will destroy you. Large donors: Don’t ever be under the control of large contributors. Once they have too much influence over you, they are driving and you are merely a passenger. An undisciplined schedule: Empty spaces on the To Do List creates stagnation for leaders. Busyness for the sake of busyness is silly but a blank calendar is the devil‘s playground. Schedule productive activities. Giving out more than you take in: Some leaders seem to have an endless supply of energy, enthusiasm and passion. Even these super-leaders have to take time to feed themselves. If you fail to do this, you will find yourself depleted and weak. Take the time to do something for yourself – those you lead will be glad, and you will be more effective. Keep these things in mind. Stay out of the traps. Lead strong! 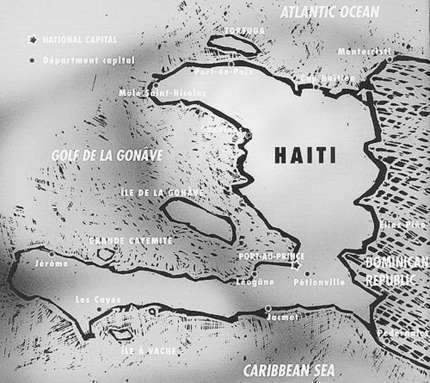 I am planning a long-anticipated trip to Port au Prince, Haiti from August 28-September 3. Just over six months ago, a devastating earthquake rocked the entire country and recovery is still in the foundational stages. With the help of a connection and friend there, a team of eight pastors (including J Simms, our Executive Pastor) will go to do hands-on ministry for one week. We don’t plan to preach or do pastor stuff. Our work will be manual labor. Since our construction skills are limited at best, I expect we will be digging foundations and carrying cement block. Our church responded in amazing fashion immediately following the quake. We now hope to go the second mile and invest ourselves more deeply in helping Haiti. In a few days, we will launch a fund-raising effort for this trip. Our tickets are paid for, so every penny that is donated will go directly to assist the Haitian people. We hope to take a good amount of supplies for those in need, along with money to help them with practical needs. Will you be praying with me and listening for details on how you can get involved? I will have a lot more specifics later this week. Thanks so much.